Giant Step developed materials for Umpires Media‘s booth and presentation at the Always On Silicon Valley Innovation Summit 2013. 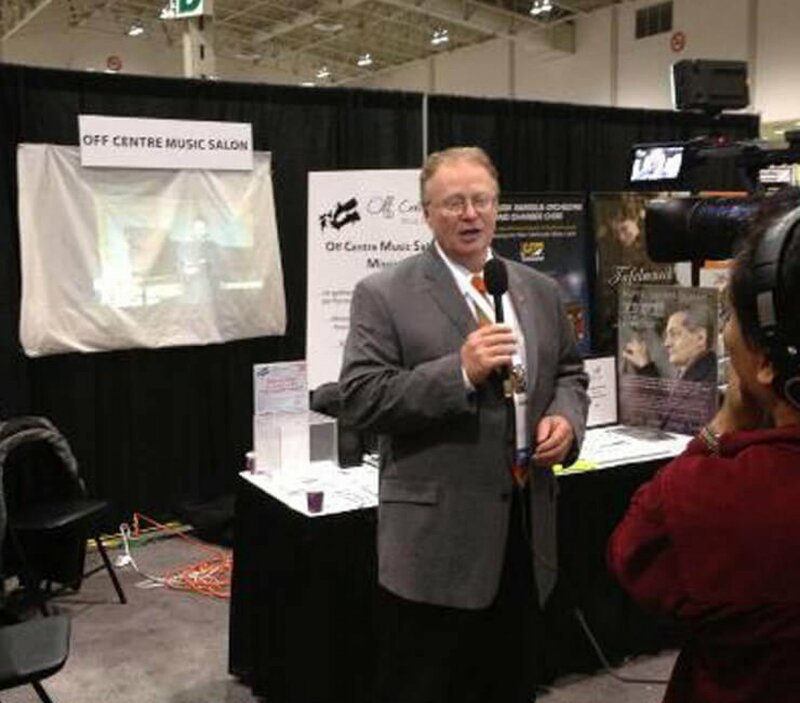 Off Centre Music Salon booth at the Zoomer Show – Toronto. 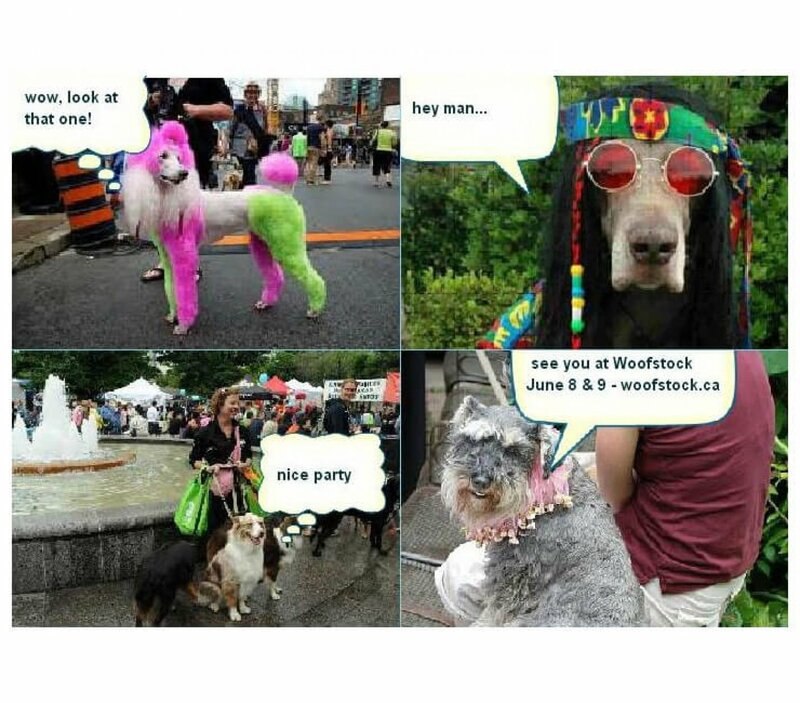 ScoopyBags partners with the Canadian Cancer Society’s Bark For Life dog walk events in a Pet Comics Contest (using ComicReply). The Canadian Ad Museum Now With More Gamification! 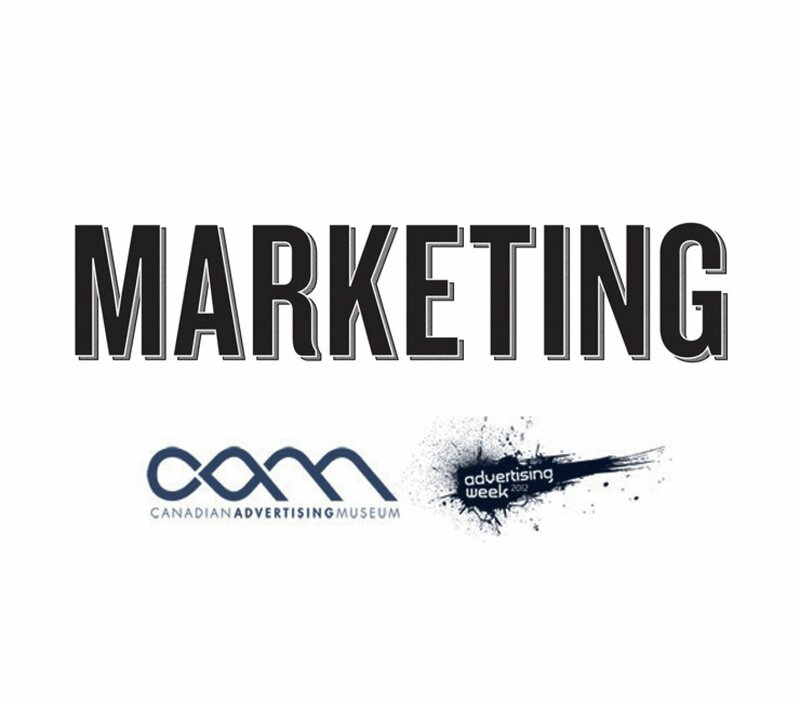 AdGuru Trivia Contest for the Canadian Advertising Museum using the ComicReply platform.